Need a new attachment for your machine, you have stopped at the right business, we supply only quality equipment. 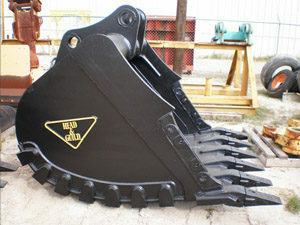 We stock or can order your new attachment. We also carry all those extra parts you’ll need to get your new attachment to work. Call us today for quotes, questions, or any info you might need.